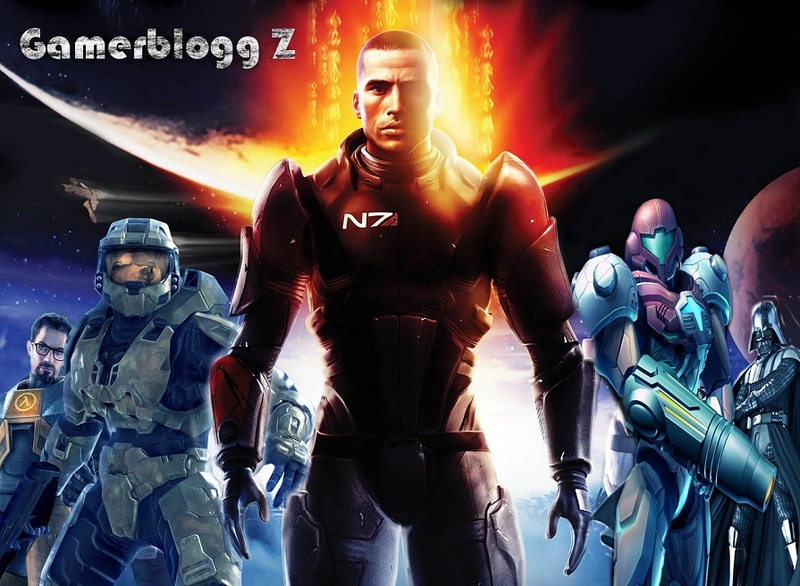 GamerBloggZ: Blog update, what's on the horizon. Okay, since I haven't written in a while I thought I would, and let you know what's going on and what you will expect from me a while ahead. First of all I will do a 2012 look back, and this fairly soon. Maybe tomorrow, who knows. After that I will also do what I look forward to the most in 2013. I hate Final Fantasy XIII... And I can't get further than the last boss... I hate that boss, it's way to hard and unjust. 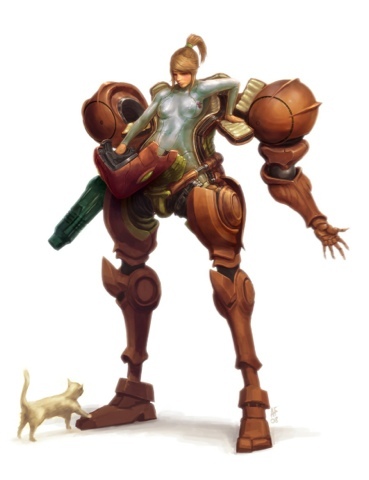 So I've taken a break from it to play other games, I've played a lot of Fez, Diablo III and have started a playthrough of all the Metroid Prime games. Do they still hold up? I'll get to that too. Tuesday... The fifteenth of january, that is the date where I pick up the game I've been longing, a little dreading, but after many positive reviews mostly longing, to play, to prove all the non-believers wrong. I am of course talking about DMC Devil May Cry. I still have a lot of faith. Review when I'm done. And that's about it. If you wan't my oppinion on something, write it, and I'll adress it in some way. Keep on gaming sisters and brothers in games.